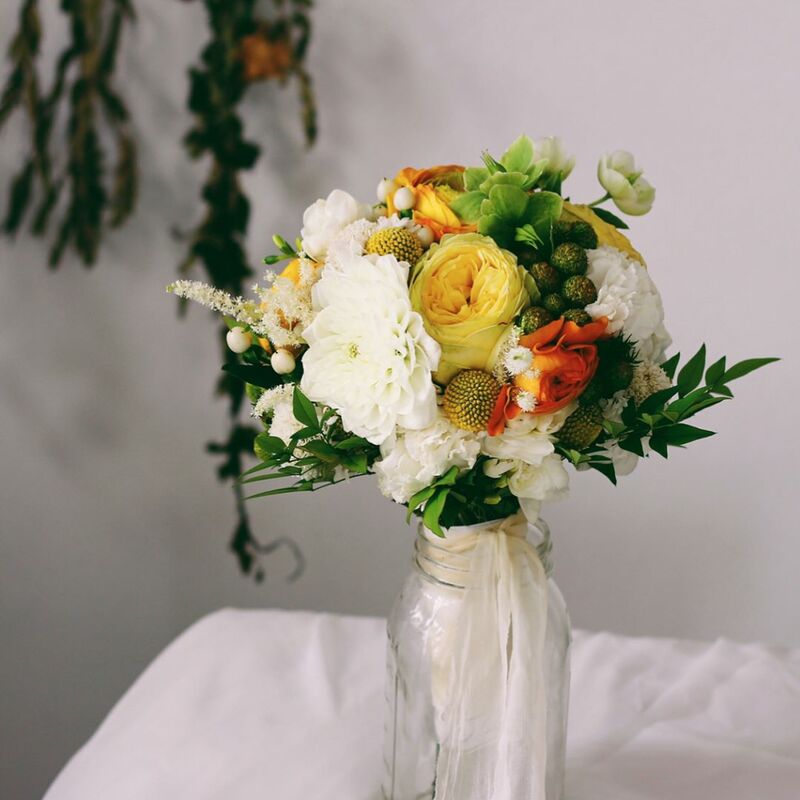 Next time you’re looking for a last-minute bouquet, check out these local small businesses for a creative alternative instead — just don’t forget to call and order at least a week in advance, to be safe. Room 906, 9/F, Two Grand Tower, 625 Nathan Road, Mongkok, 3590-5123. Room C2, 9/F, Block C, Eldex Industrial Building, 21 Ma Tau Wai Road, Hung Hom, 6228-4197. 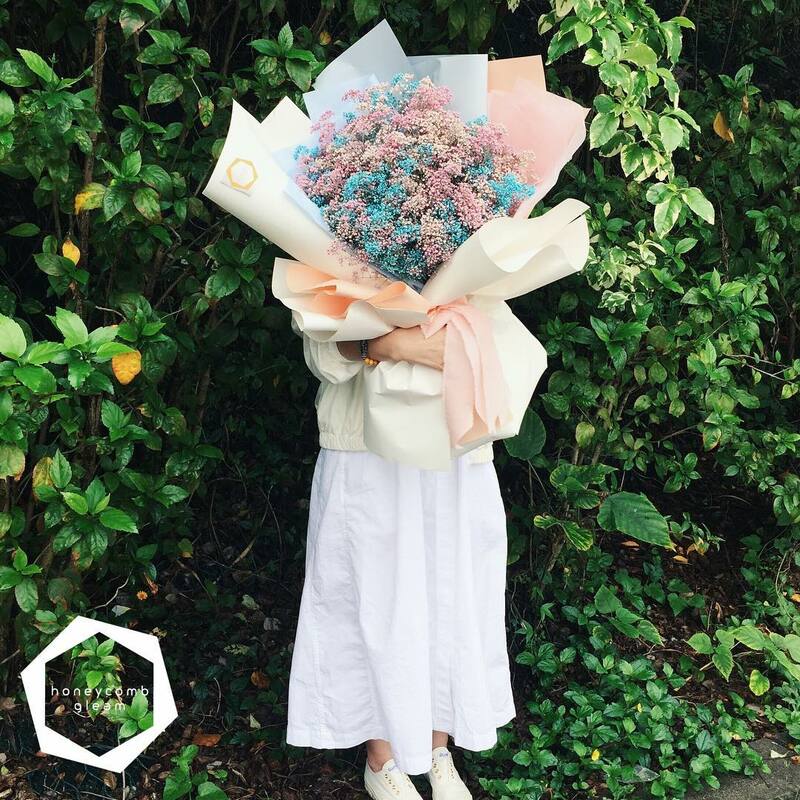 The Floral Flowerist puts together bouquets by presenting them as art rather than just another bunch of colorful blooms. The result? Stunning, simple but elegant arrangements perfect for brides or best friends. Room 1903, Kai Yue Commercial Building, 2C Argyle Street, Mongkok, 9585-3762. 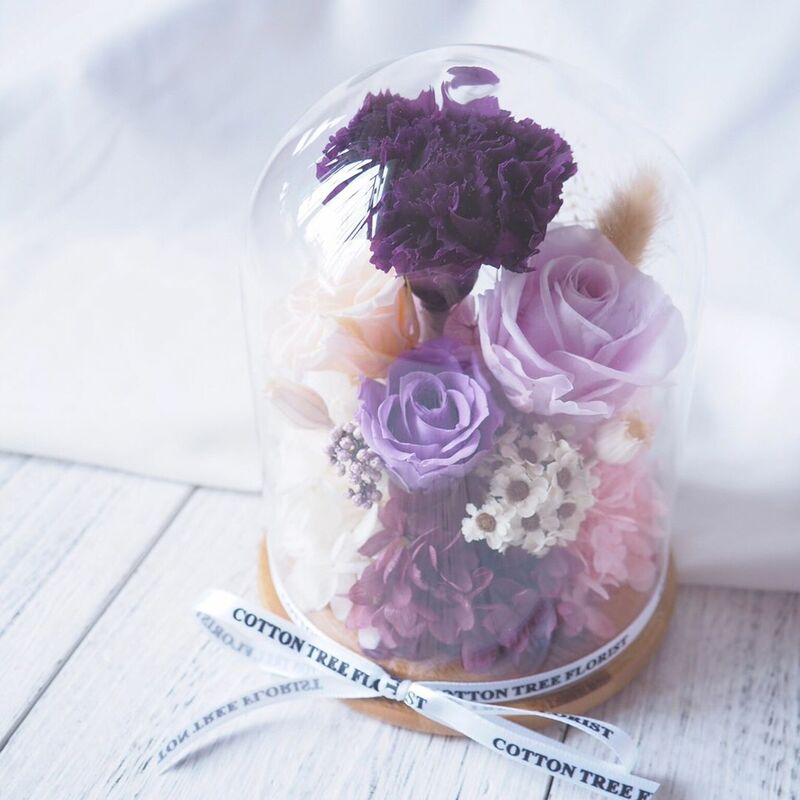 Preserved flowers make for fantastic home decor, especially when they are been artfully placed in a beautiful glass jar. Bonus: the jar from online retail shop Cotton Tree Florist also keeps the dust out and makes it easier to keep clean. 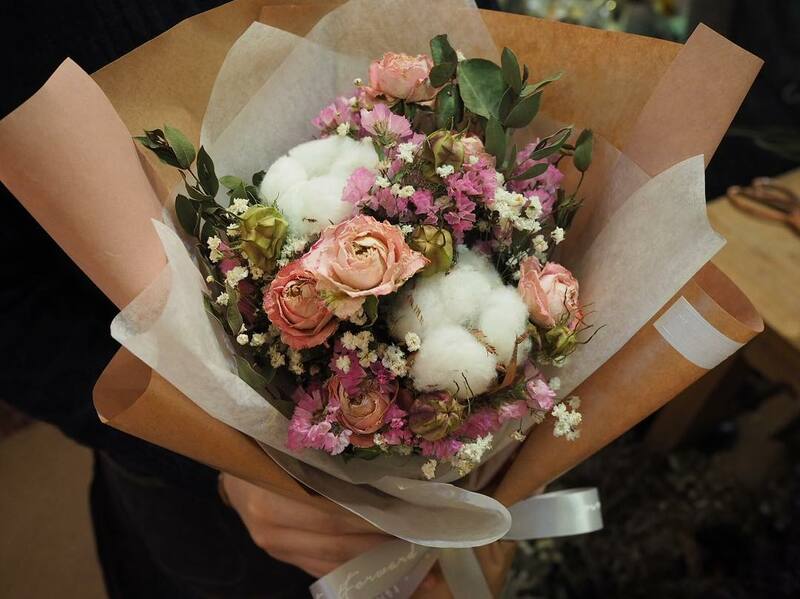 Besides preserved jar flowers, Cotton Tree Florist also custom-makes bouquets of fresh or dried flowers, in as little as a day. Make sure you bookmark this for days when you’re in a pinch! 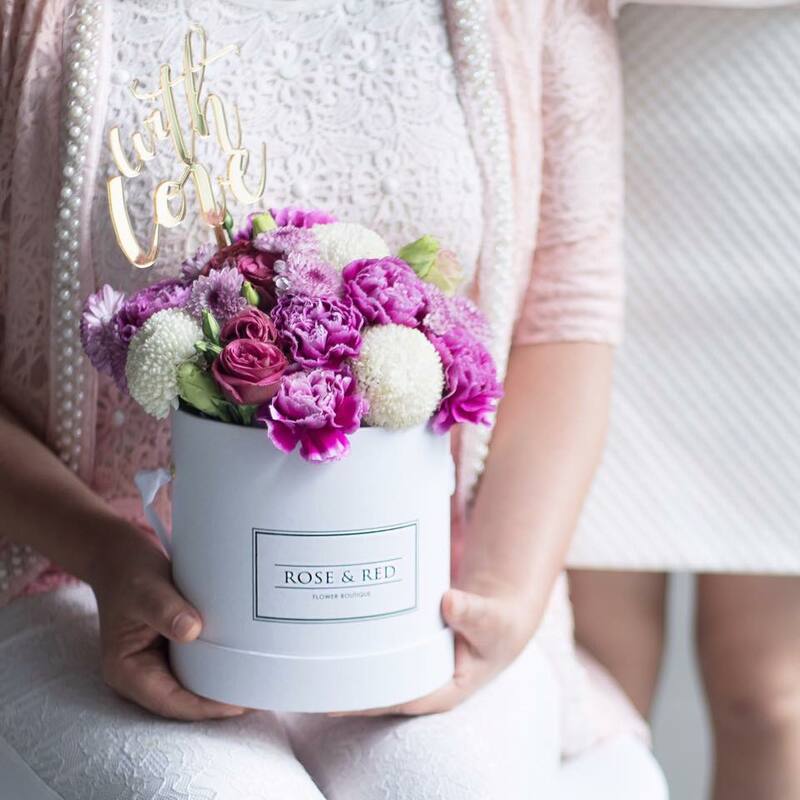 If you’ve got a friend who loves all things floral, Keep A Secret has the best customized gift for them. 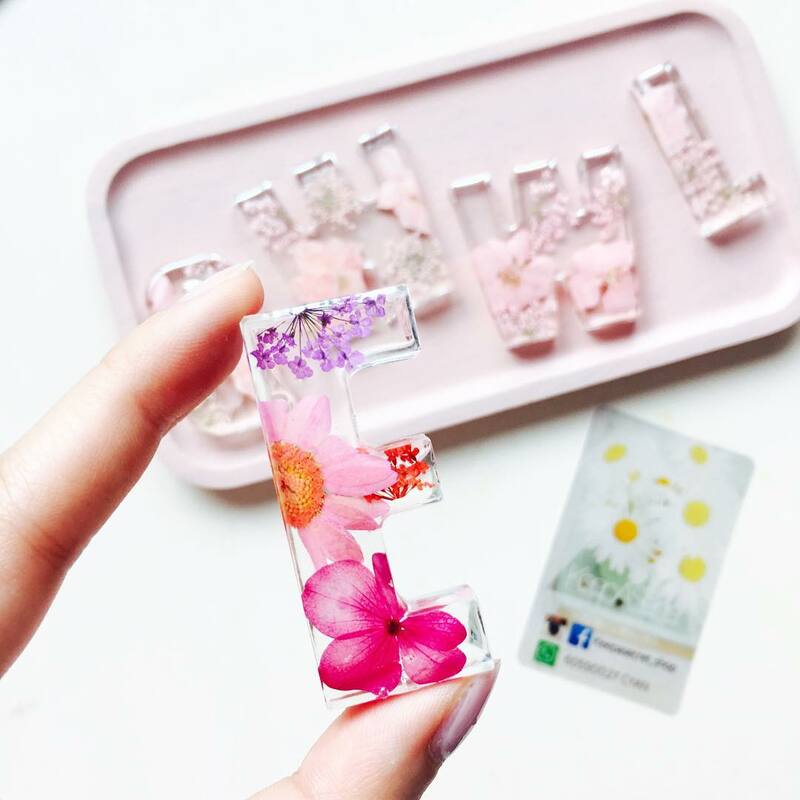 KAS not only makes accessories with pressed fresh flowers, such as mirrors, coasters and phone cases, but it can also custom-make letters to be displayed on a wooden plank or a keychain! Multiple locations, including Dragon Centre, 37K Yen Chow Street, Sham Shui Po. You can probably tell from its name that Rose & Red specializes in roses. Not only that, but it stands out with its laser-cut acrylic toppers placed in fresh flower bouquets that are beautiful and customizable. 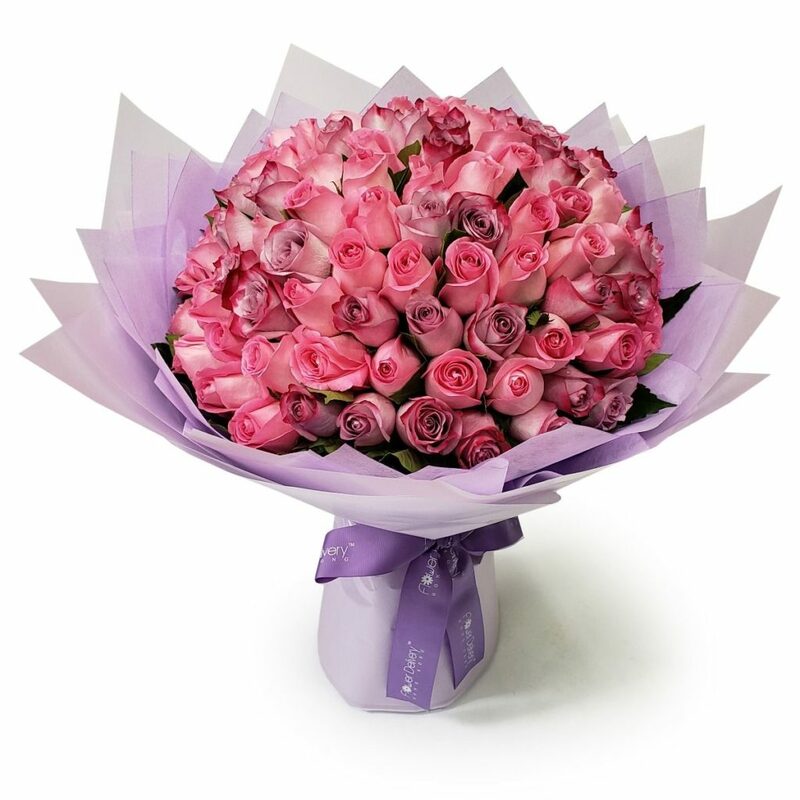 You can also opt for boxed roses that make a elegant and classy display for office tables. 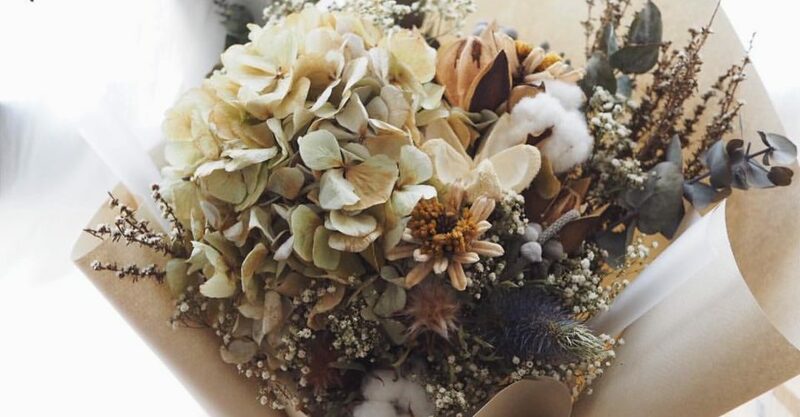 Initially just a florist that specialized in preserved and dried flowers, Pause Rewind & Fastforward has now expanded to its own cafe, restaurant and clothing line. This local company’s bouquets are made with love and attention to details. 1-2/F, 67 Soy Street, Mong Kok, 6773-6915.